Shipped new to Ron’s Ford Sales, Bristol, TN. This car has not been driven since 1982 and has been in climate controlled storage since. 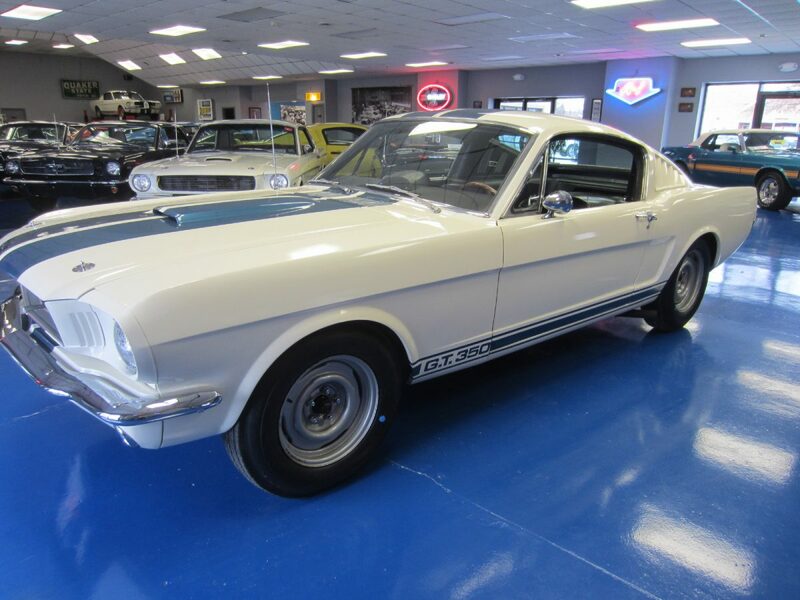 This 1965 Shelby is an early production model with trunk mounted battery, porthole hood, aluminum transmission, matching number engine and mostly original sheet metal. It has just been through the shop at Conover Racing & Restoration and is a very strong running and driving car. Drive or restore. Listed in the Shelby Registry as 5S276.